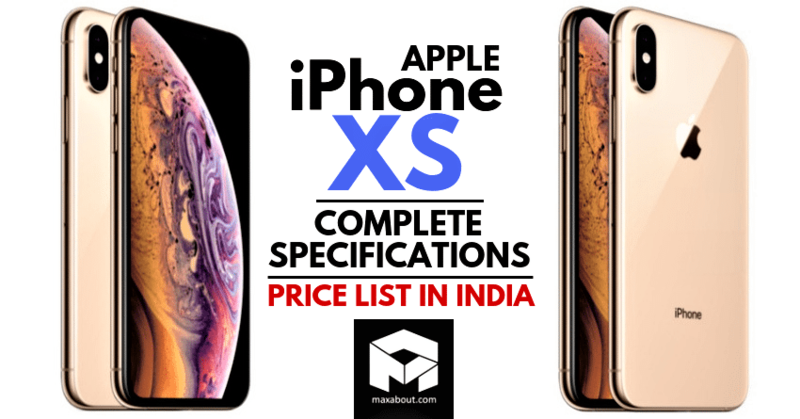 At a grand event, Apple launched the new lineup of iPhones, replacing their last flagship iPhone X with a newer iPhone XS. 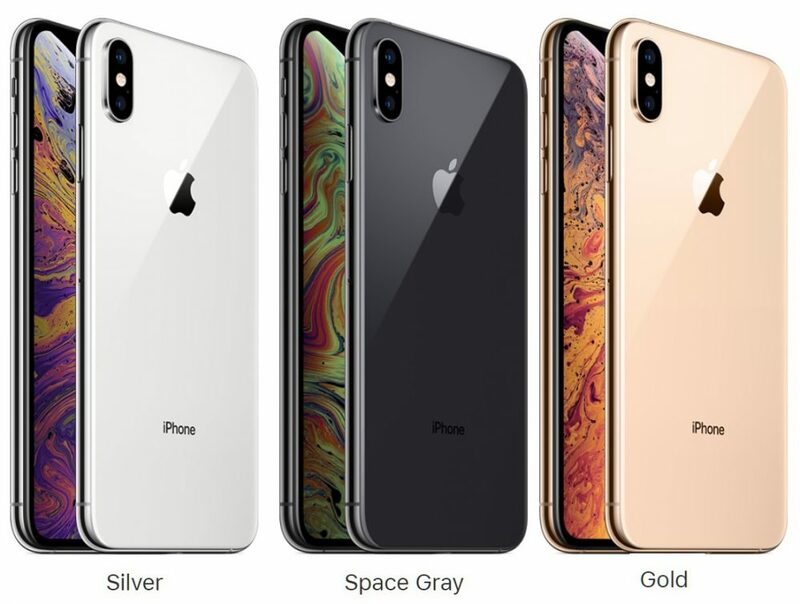 The iPhone XS is available in three colours, Gold, Space Grey, and Silver and will come in three different storage options, 64GB, 128GB, and 256GB. 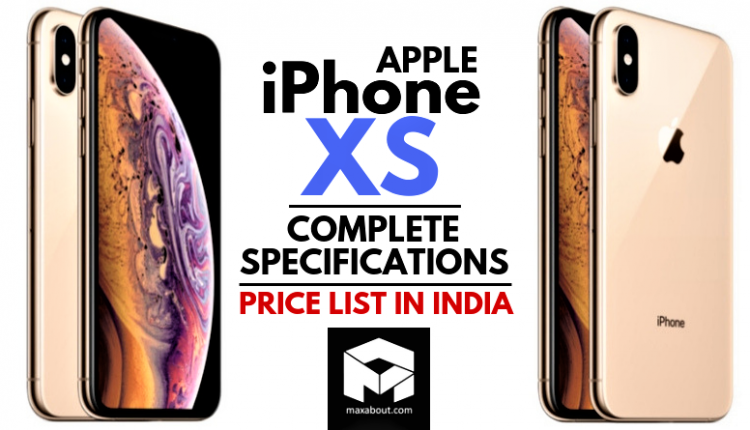 It features a Super Retina HD display with a 5.8-inch all-screen OLED Multi-Touch Display with a resolution of 2436×1125 pixels and a pixel density of 458ppi. 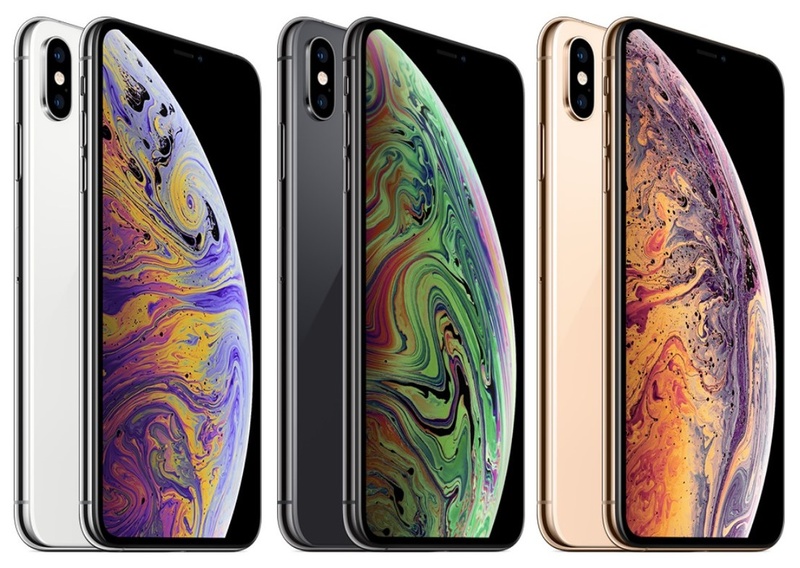 Like its older sibling, the iPhone XS features 3D Touch Technology and a notch on the top. The phone will come equipped with iOS 12 out of the box. The battery on the iPhone XS has been improved over the iPhone X. For standard use, it will last about 30 minutes longer than the iPhone X. The iPhone XS will unlock using the FaceID, which is housed within the sensors in the notch. It will have dual-SIM support (nano-SIM and e-SIM). The phone is powered by the new A12 Bionic chip, which makes it the smartest and most powerful iPhone ever to be launched.